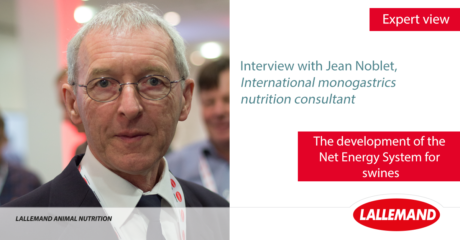 During the 10th International LEVUCELL SB technical meeting on June 19, 2018, in Münster, Germany, Jean Noblet, presented “Energy utilization and heat production in pigs: application to reproductive sows.” We took this opportunity to ask him a few questions about the net energy system for swine. 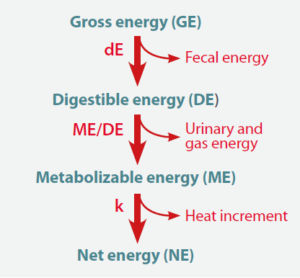 One of the most important outcomes of your research in swine was the development of the Net Energy System.What are the advantages of this system? What kind of tools did you use for the development of the system? What is the expansion of the Net Energy System? Does the Net Energy System make any differentiation between different types of animals? Are there any feed factors that make the application of the Net Energy System even more precise?